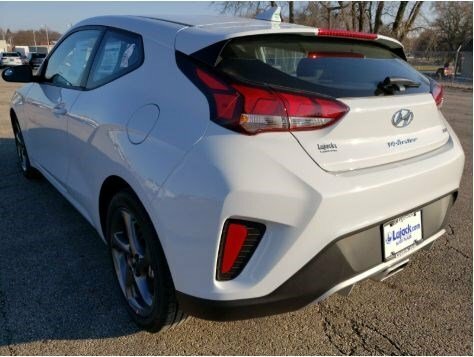 Delivers 34 Highway MPG and 27 City MPG! 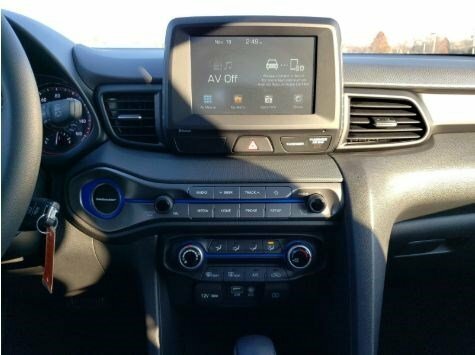 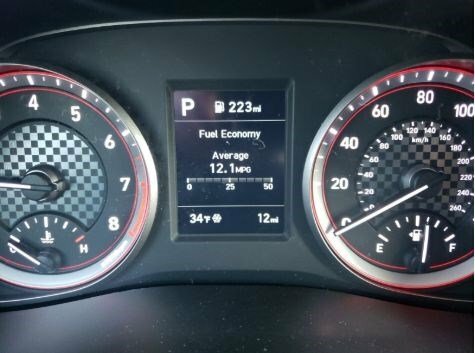 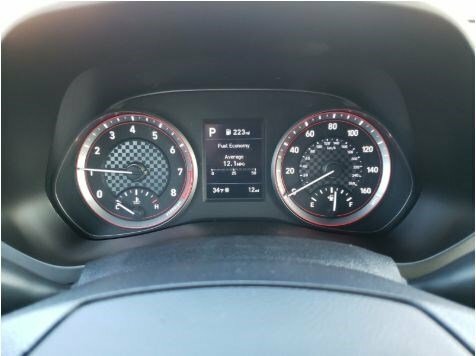 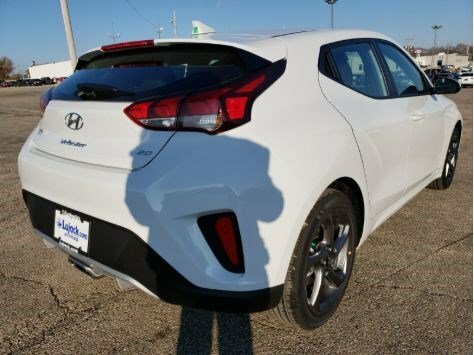 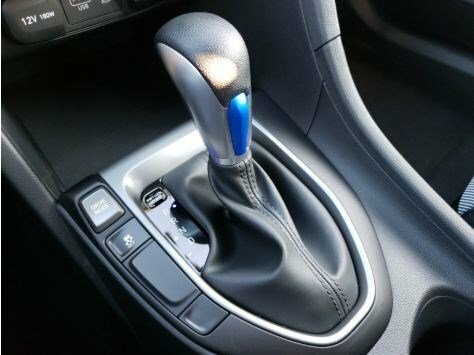 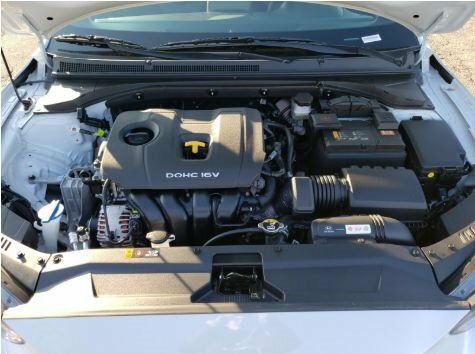 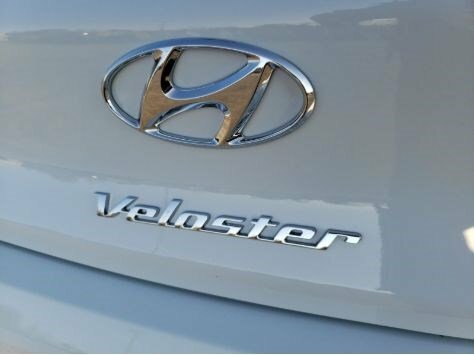 This Hyundai Veloster boasts a Regular Unleaded I-4 2.0 L/122 engine powering this Automatic transmission. 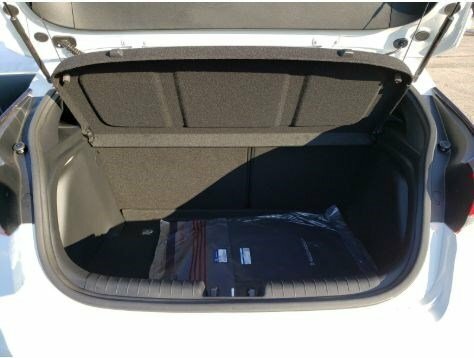 REAR BUMPER APPLIQUE, CHALK WHITE, CARPETED FLOOR MATS. 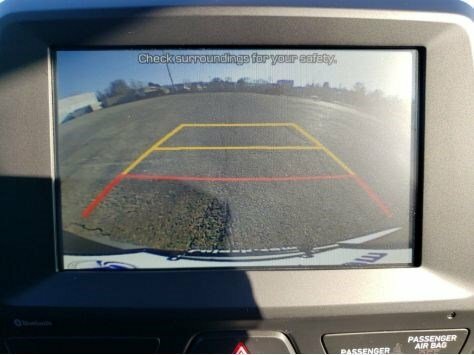 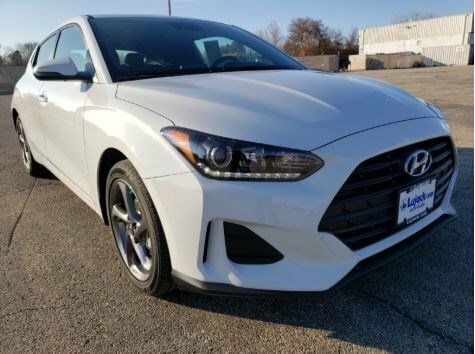 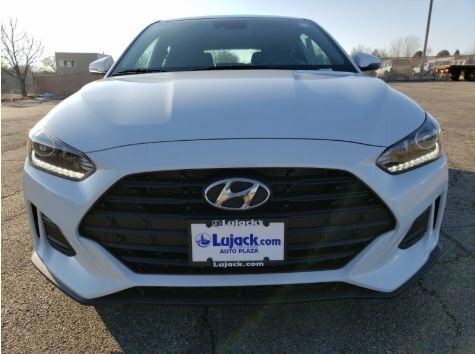 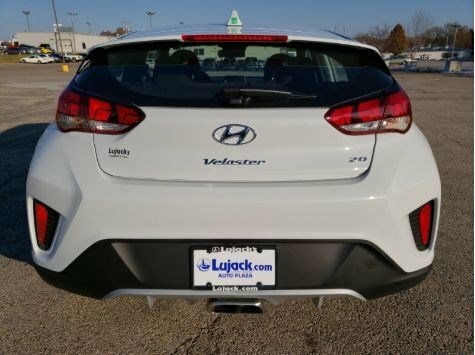 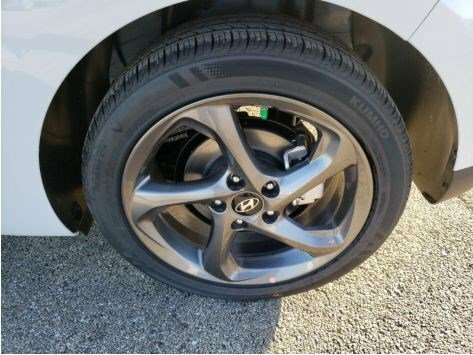 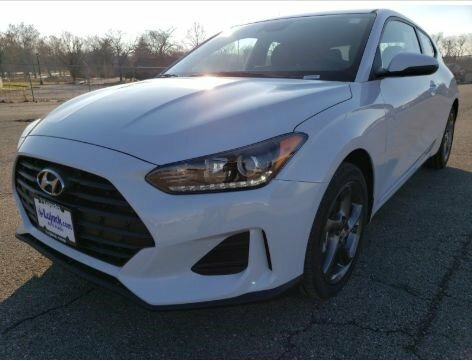 * This Hyundai Veloster Features the Following Options *BLACK, PREMIUM CLOTH SEAT TRIM, Wheels: 17 x 7.0J Alloy, Wheels w/Silver Accents, Variable Intermittent Wipers, Trip Computer, Transmission: 6-Speed Automatic w/SHIFTRONIC -inc: drive mode select: normal, sport, smart and hillstart assist control, Tires: 215/45R17 All-Season, Tire Pressure Monitoring System Low Tire Pressure Warning, Strut Front Suspension w/Coil Springs, Streaming Audio. 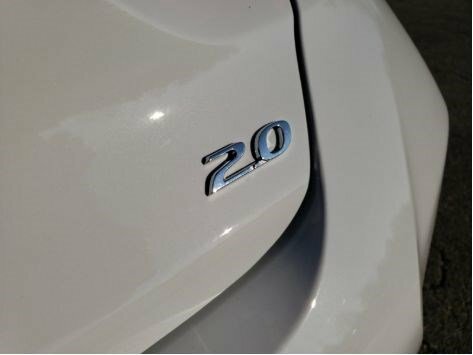 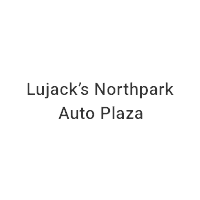 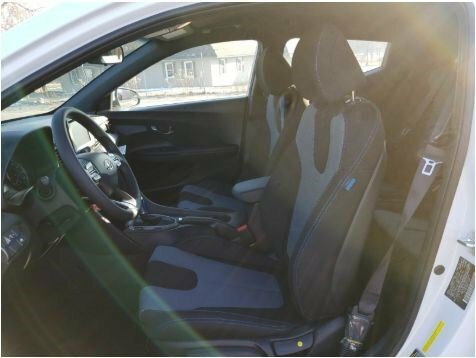 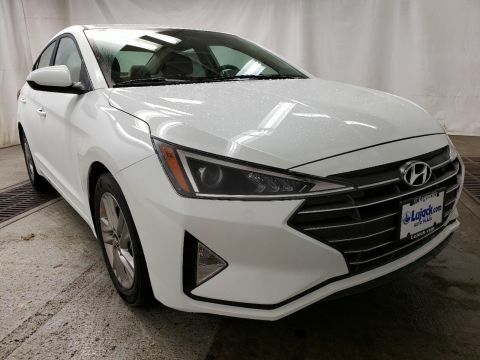 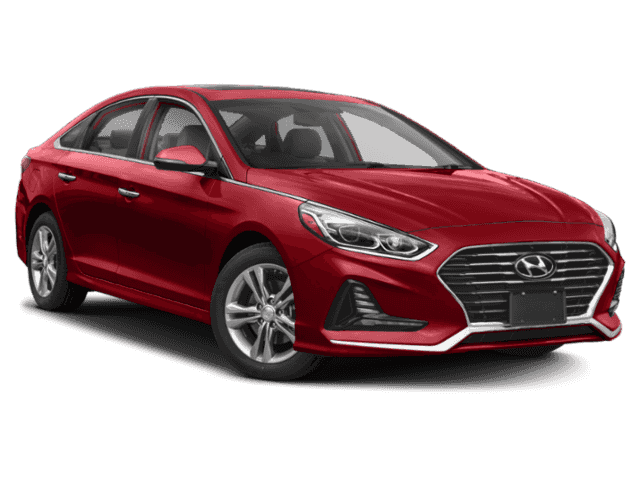 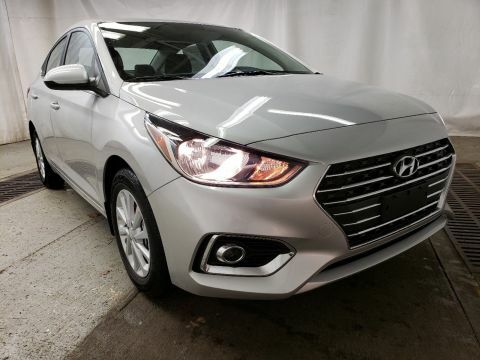 * Visit Us Today *Stop by Lujack Kia/Mazda Used Car Center located at 3700 N Harrison St, Davenport, IA 52806 for a quick visit and a great vehicle!